Corey is a full-stack, multidisciplinary designer with nearly 10 years experience across all things digital. With a background in visual design, UX / UI, web design, art direction, brand awareness, and digital marketing, he’s successfully delivered solutions to clients at companies such as Amazon, Microsoft, Accenture, F5, Zillow, Lyft, Trello and AutoDesk. 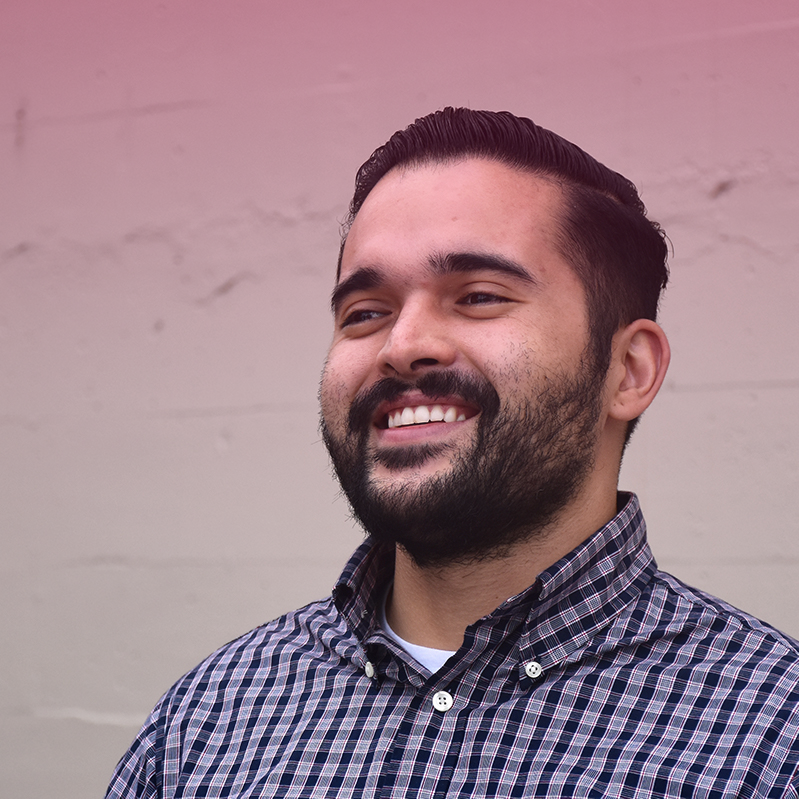 Corey currently functions as a Product Manager and UX / UI Designer here at Ventive where his bread and butter is focused on delivering polished, intuitive and meaningful interfaces to clients. As a recent transplant from Seattle, WA, in his free time, Corey enjoys avoiding traffic, spending time with his wife, daughter, and two cats, learning new development / design technologies, and expanding his collection of cat GIFs.